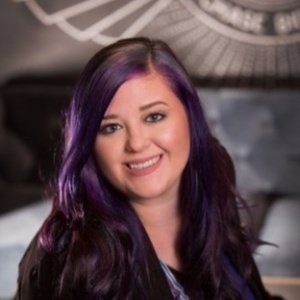 As President of Sapphire Strategy, Jenn works with B2B clients to create and implement customized digital strategies that resonate with their desired target market. By studying psychographics, key communication channels and the different types of learners, Sapphire Strategy brings a science-backed approach to content marketing, social media, branding, and more. Jenn Lisak has hosted two Episodes.